Going away for a one off or annual trip? Buying and storing a bike bòx might not be the most cost and space effective option for you. 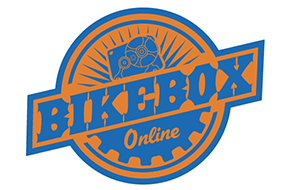 Our bike box hire service allows access to high quality rigid boxes for a fraction of the cost. We have collection hubs located throughout the UK and Ireland and local and national delivery options if you’re unable to collect. 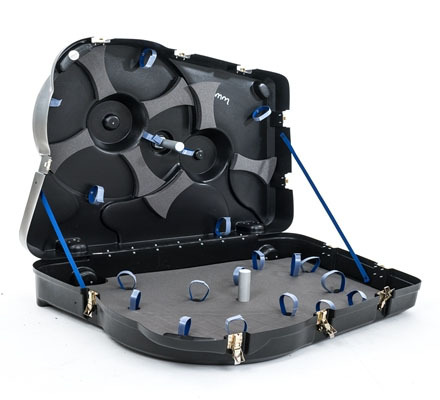 All hubs stock our Velovault bike boxes which are suitable for both road and mountain bikes with the minimum of component removal.